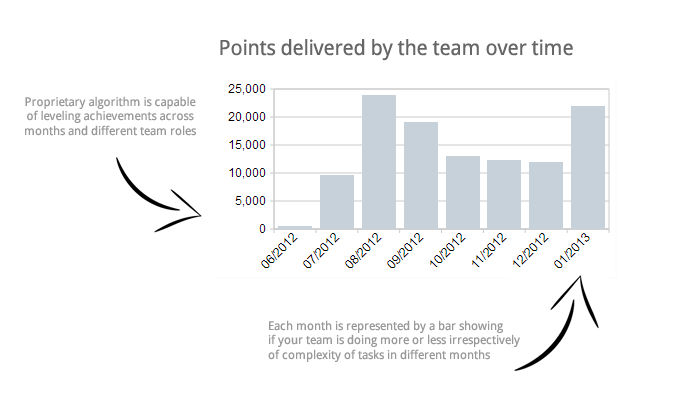 Whatever you do TaskBeat measures and charts productivity of your team over time. You define whatever it’s a product, a service or maybe a creative ideas? Charts tell you if you produce good results over time and helps you deliver more.